Sebenza is an accredited Customs Clearing agents with the South African Revenue. 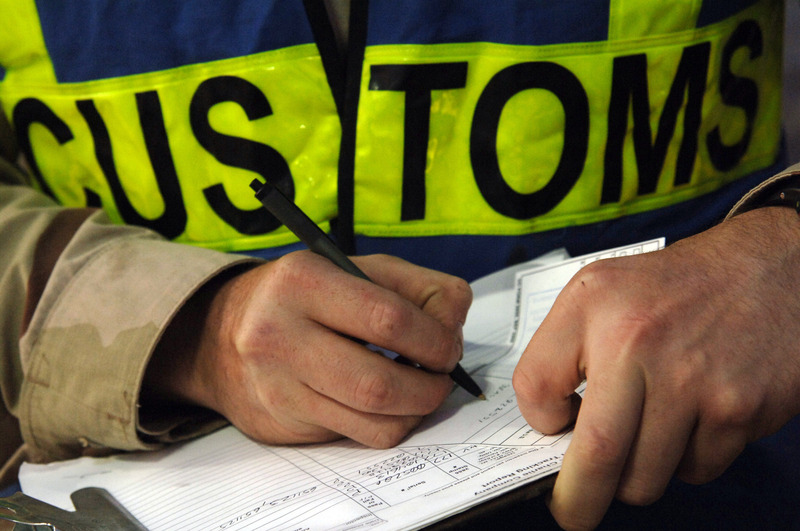 Our customs clearance agents are experts in local specifications, conditions and regulations. This expert knowledge allows us to handle complete administration tasks swiftly and without complications. We are also equipped with management of all rebates, refunds, provisional payments and drawbacks of customs duties on behalf of our customers. Our Customs clearance department is provided with the required documentation for presentation to Customs for clearance purposes from the forwarding and indent tracking division. In the event where Sebenza Forwarding is not utilised to attend to the International forwarding of shipment, the Operational team will immediately, upon learning of a shipment, record the data available on the system and vigorously proceed to obtain any outstanding documentation and information to perform and conclude theclearance and delivery. The Customs clearance procedure is never underestimated and is under constant Management supervision. For this reason, we have in our employ, a number of ex-Customs personnel including a tariff classification experts. The controlling function naturally is under daily Management supervision and Sebenza Forwarding's accredited agents. All clearances are submitted via the EDI interface with Customs.